January 27, 2017 Kirsten M.G. Presently there has been an improved awareness in virtual reality which has top to some remarkable new innovations for society as a whole. This digital advancement is seen as a major contender rather than something which belongs in sci-fi films and games only. Virtual reality has a comprehensive selection of apps which stretch from gaming and entertainment through to medicine, engineering, military training, scientific visualization and business. If keen observers of video game motion picture and CGI movies think the computer visuals look terrific now, the next wave is going to be amazing. There have been several CGI movies that are VERY close to being realistic, and as technology grows more and more in this area, so will the sense of realistic CGI create a whole new cinematic world for us to explore. Here’s when virtual reality and realistic environments and characters come into play. Computer generated faces and bodies and environments are not new. The question really is how realistic the characters and environments are and that you can not tell which is realistic and which is computer developed. 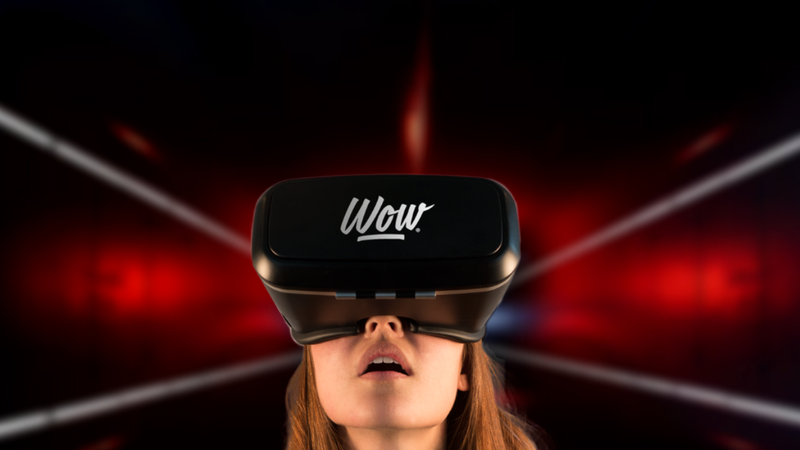 The foreseeable future of gaming and films is in the direction of the virtual reality Virtual reality has accelerated quickly in the past couple of years. From gaming to films and to all other various of sectors Virtual Reality is adjusted. Although VR is at the moment confined but it’s development has come faster than anticipated. I have experienced games in VR and its environments and characters are still far from being realistic. Targeting for a hyper-realistic CGI animation and CGI animated characters with environments is not achieved yet. Despite the fact that there are games that are currently in the pipeline which promise new ways of using virtual reality to push the boundaries between the player and the environment. But as with any technological innovation, there are difficulties involving the functionality of this system. There are still some restrictions before virtual reality gaming takes advantage of the conventional. For beginners the headsets cost hundreds of dollars, making them over priced for most gamer. Programmers are building all kinds of virtual reality games, but Oculus’ parent company was obtained by Facebook and prefers to use its technology for motion picture rather than gaming, impairing the development of the major player in the market. Until the technology becomes more attainable and the prices comes down, there won’t be an option to analyze the tech with the consumer market. How Does Virtual Reality Impact Us? We expect that virtual reality is an encouraging importance upon our lives and is not likely to generate any problems. But this is a form of modern technology which is creating all the time and as a result, can toss up problems which had not been formerly considered.There are physical issues which are related to unsatisfactory functional models and then there are psychological issues. There are moral and ethical concerns about this technology which are examined in higher information in our virtual reality and ethical issues section. Physical effects of virtual reality. One of the main challenges with virtual reality is motion sickness (cyber-sickness). Some people are influenced by this after using only 30 minutes in a virtual environment whilst others can go several hours before they discover any ill outcomes. It is not rare for people to suffer from nausea after devoting a period of time in a virtual environment which is due to the outcomes the shift in understanding has on balance. Our balance is influenced by modifications in the inner ear which results in feelings of nausea often experienced by people when traveling on a ship or some other sort of transportation. One problem with virtual reality is time: it takes a long period of time to produce a virtual environment which may not be fantastic info for any commercial enterprise wishing to dedicate in this technology. Time is money in the business world. The more real a virtual world the longer it will take. It takes an unnecessary amount of time to make an environment which is tantamount from the real thing, for example, a 3D walk-through of a framework which can a year or more to complete. With Natural Records Studios, we have uncover a way to develop different environments in a shorter time span. Check below one of the the environments we created for Victus Veterans’ Revenge Jack The Ripper – London 1888 The Ripper’s Hall – VR Environment. Premature formats of virtual reality featured blocky looking graphics and primitive renderings which did not take prolonged to generate but would not comply with today’s ever increasing requirements. Consumers want faster, smoother and lifelike scenarios which make greater needs on processing speed, memory and rendering time. There has to be a symmetry between hyper-realism and production time.